A passenger riding on a Metrobus in southeast D.C. was shot in the face and killed early Thursday morning. The victim has been identified as Demetrius Emmanuel Thompson, 22, of the District of Columbia. Police said the incident happened after midnight near the intersection of Alabama Avenue and 23rd Street. Investigators said the victim was a passenger riding on the W4 bus line. The Metro vehicle was at a bus stop at the intersection when the shooting occurred. Two or three people confronted Thompson. 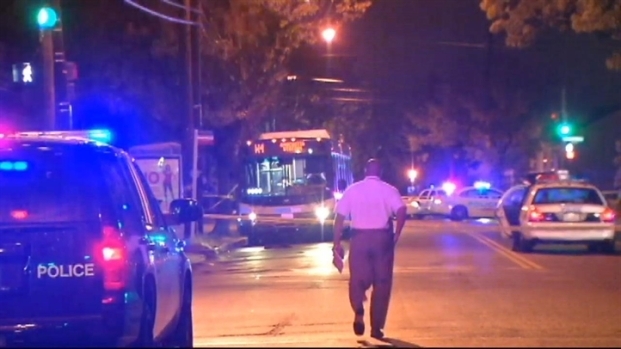 A passenger on a Metro bus on Alabama Avenue in the Southeast was fatally shot after midnight Thursday. Thompson was transported to a nearby hospital where he died. 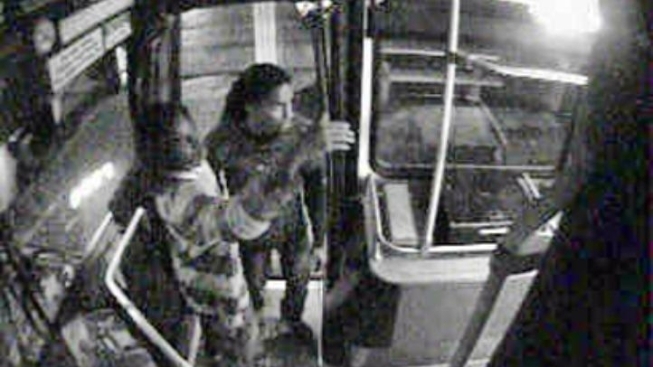 Police released a surveillance image of two people sought in the case. 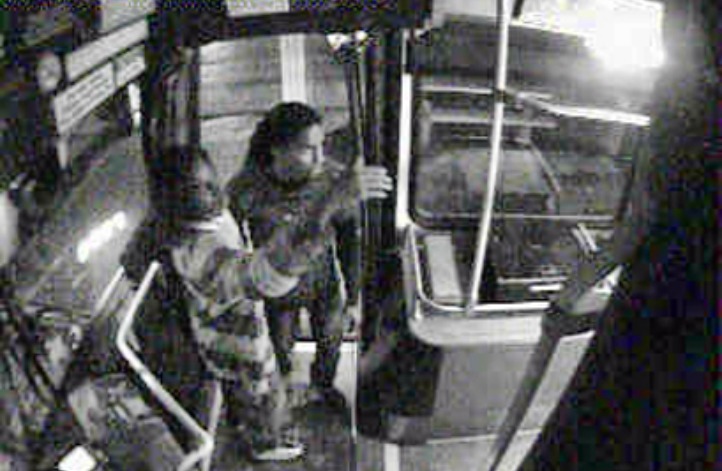 They boarded the bus just prior to the shooting, police said. Thompson's home was close by to the W4 bus route. Family members told News4 Thompson had two children, and had hoped to drive trucks professionally. He just received his commercial drivers license. Anyone with information about the case should call 202-727-9099 or or 888-919-2746. Anonymous tips can be submitted to Crime Solvers at 800-673-2777 or to the department's text tip line by messaging 50411.